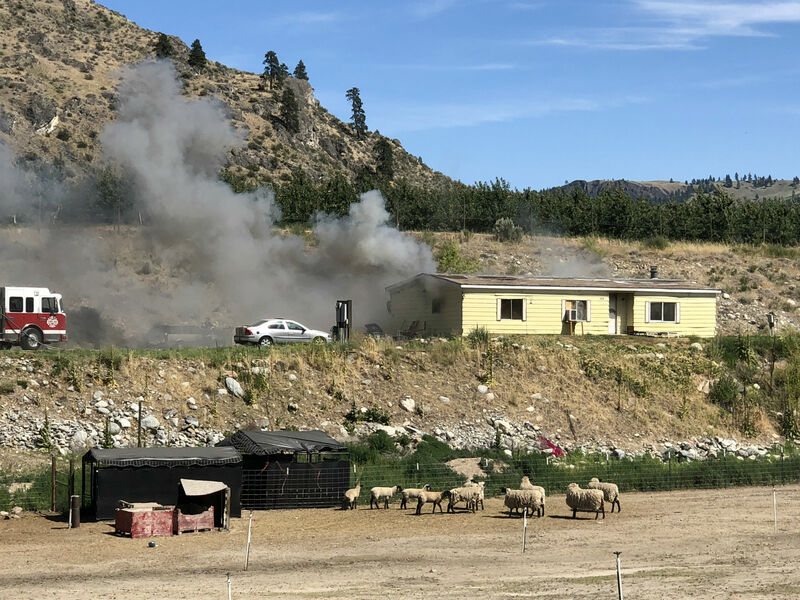 Chelan Fire and Rescue responded to a report of a structure fire with smoke and flames showing on Apple Acres Rd. Three occupants and two pets were able to escape prior to arrival but firefighters found one dog unresponsive while extinguishing the fire. Resuscitation efforts were unfortunately unsuccessful. 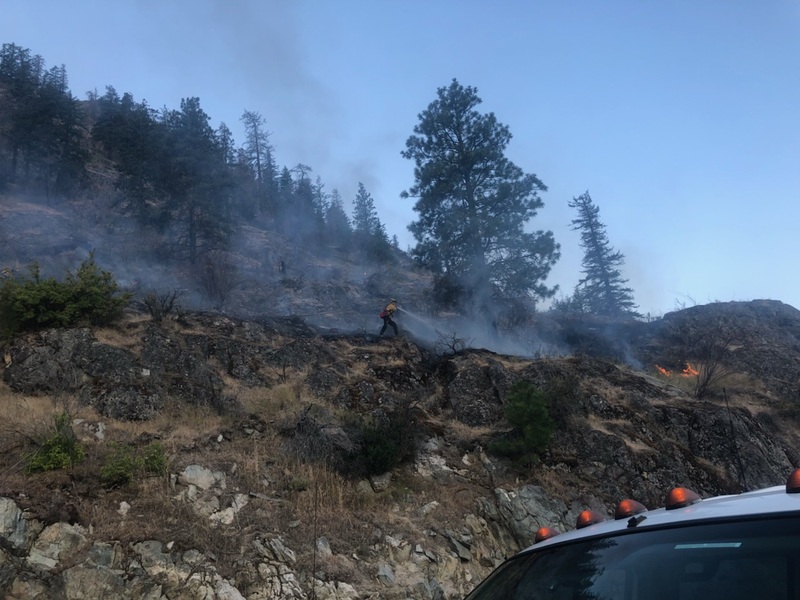 Firefighters faced extreme temperatures and 30 mph wind gusts but were able to keep it from spreading to the nearby brush. The cause of the fire is under investigation.